A few years ago we heard about this new tool. It took us a little while to figure it out, but once everyone did, wow! LeadPages sort of blew up in a couple short years. Everyone uses it and is quick to recommend it to everyone who’s looking for new ways to grow their email list quickly. Kory here! 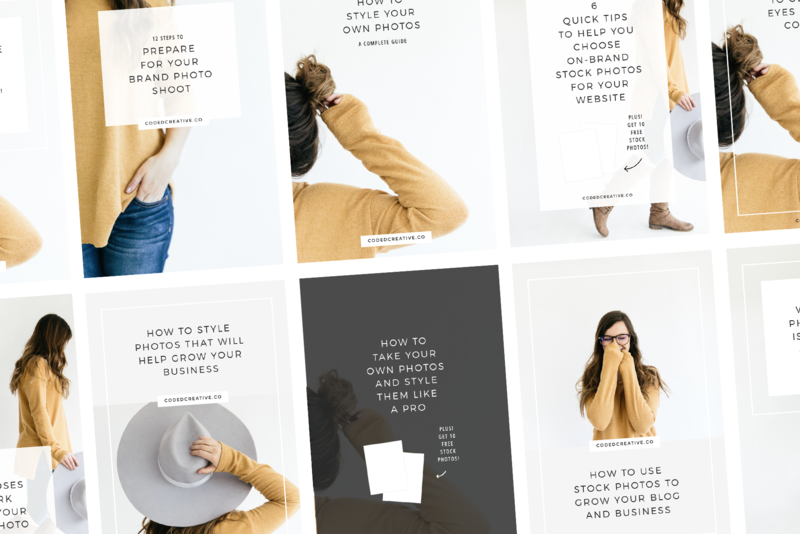 Both of us jumped on the LeadPages train with no hesitation and used it to do some seriously cool stuff with our email lists. However, there was always one thing nagging at us that we didn’t like (and neither did our bank accounts): the cost. While we loved what the tool was doing for our email lists, we didn’t love that we were spending so much on it. So, sometime over the past six months or so, we both set out on a mission to find an alternative tool to help us still be able to do the important things like offer content upgrades and create landing pages but that was also much more cost effective. 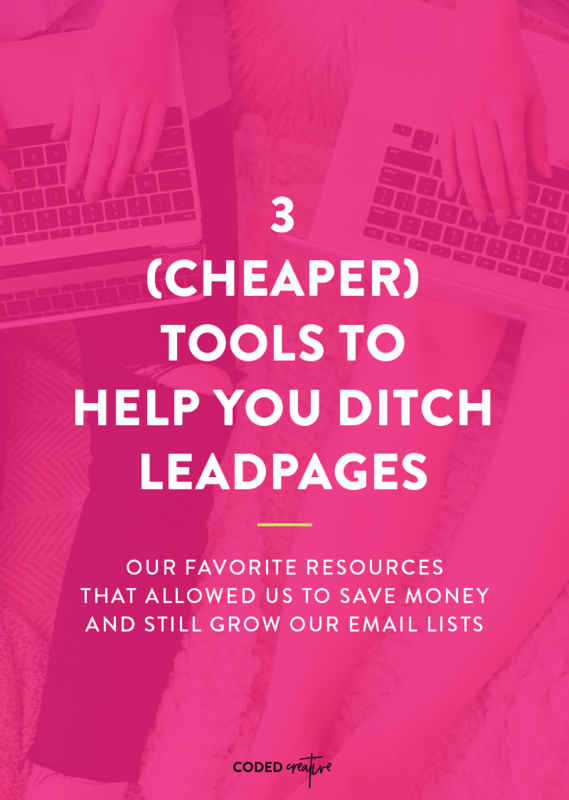 Today, I’m sharing with you the three LeadPages alternatives that we’ve come to love and highly recommend to you if you’re ready to ditch that hefty cost as well! 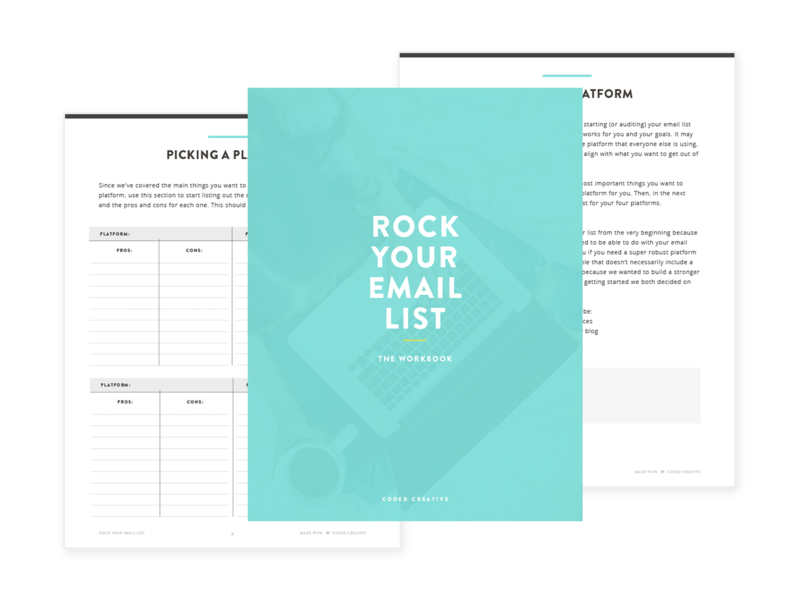 We’ve said it before, but so many people are focused on creating really awesome email lists this year, which means most of us are trying to figure out the best ways to grow our lists. We try all sorts of things like different opt-in incentives, content upgrades, challenges, and so much more. However, there’s one simple thing that most people are forgetting about when it comes to growing their email list. Kory here! 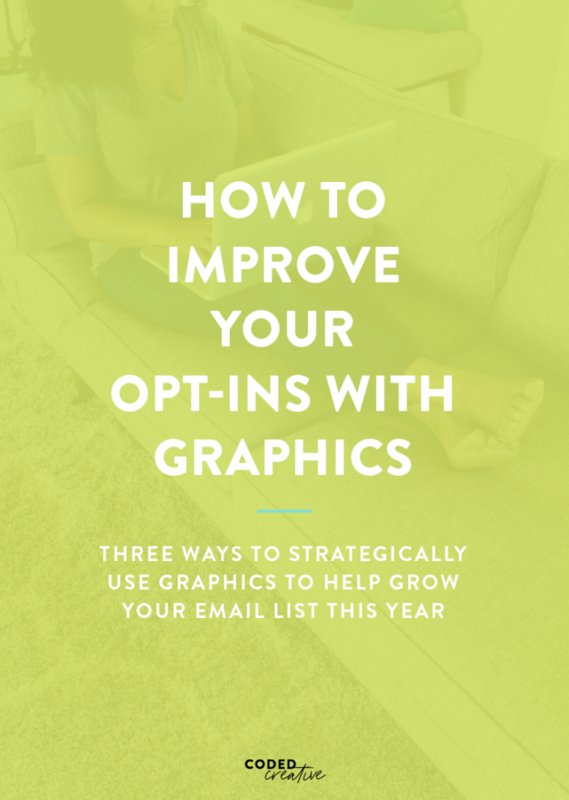 Your website is an incredible resource when it comes to generating growth for your email list. 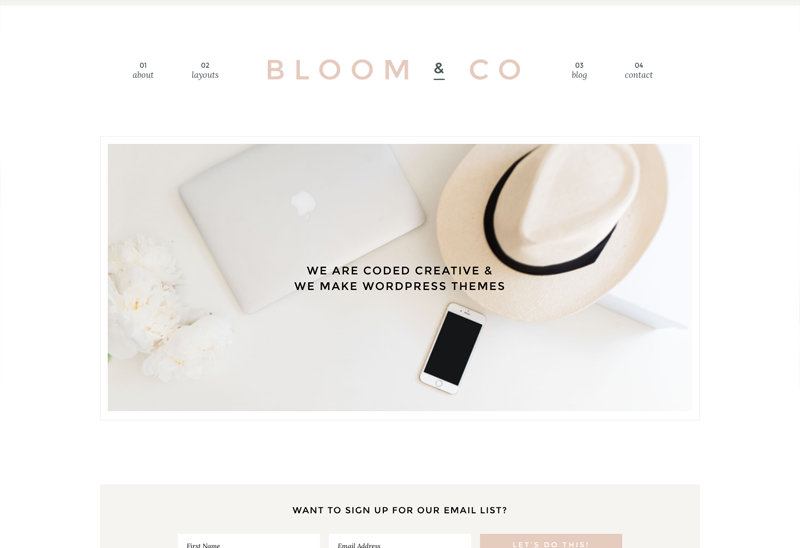 Remember: this is where people are coming to read your blog posts, learn about your services, or just get to know you and your brand more. So why not use that time while people are on your site to encourage them to sign up for your email list? 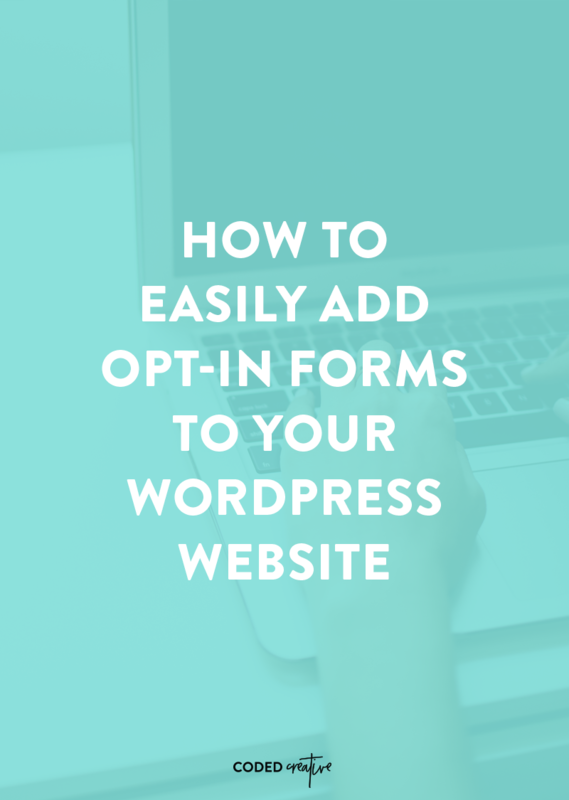 Today I’m going over how you can easily add opt-in forms to your WordPress site so you can start generating more growth without having to do a ton of extra marketing! Over the last year or so email lists have become a major staple for most bloggers and business owners. 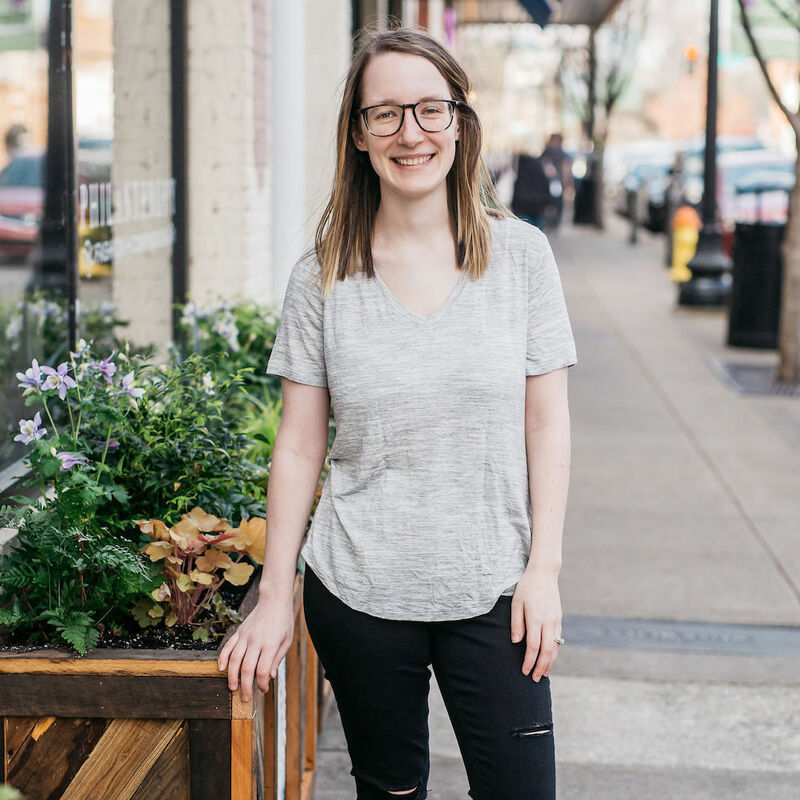 When you think about how they can help you connect with your audience and generate more sales, there’s no surprise to the fact that everyone seems to be creating their own list. However, there’s a little more planning that goes into creating a successful email list than what we typically do for our blogs. If you want to be generating more sales and building those relationships with your audience, then you have to be more intentional about the content that you’re sending. 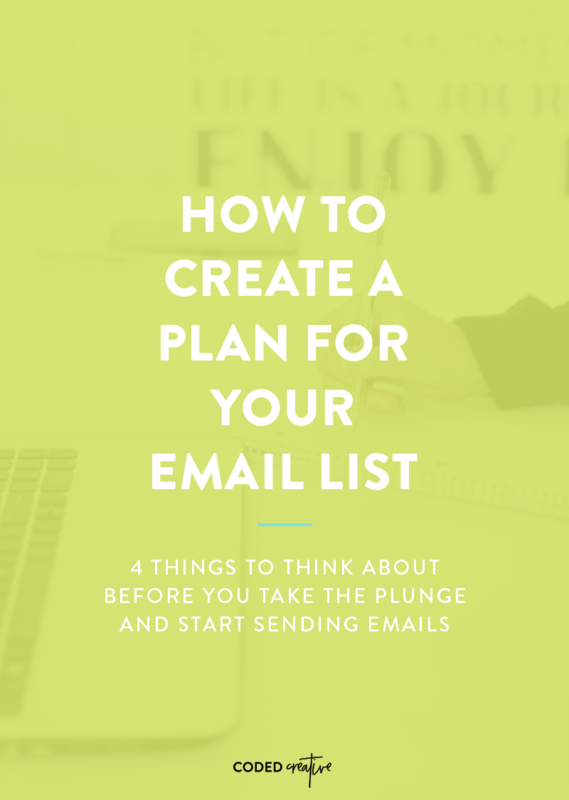 Since there’s more thought that goes into creating an email list, today we’re sharing with you the 4 things to think about to help create a plan of attack for your list so you can be more successful in the long run.